Good Choice Reading: Read-Along & Giveaway: The Winner's Trilogy by Marie Rutkoski! Read-Along & Giveaway: The Winner's Trilogy by Marie Rutkoski! 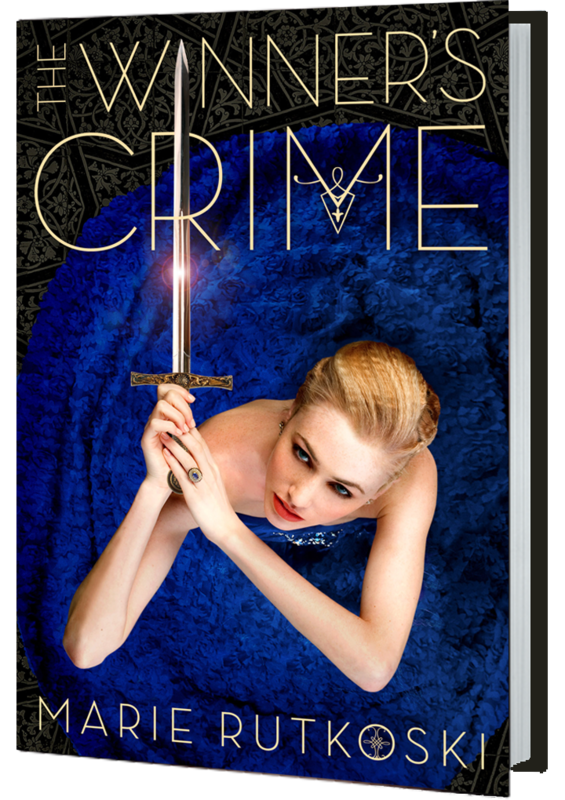 Good Choice Reading has teamed up with a couple of our blogging buddies to bring you all a read-along of The Winner's Curse and The Winner's Crime! The read-along will be broken down into chapters, and will run from February 3rd - March 31st. We will share and discuss our thoughts on each week's chapters on the TUESDAY of each week. There is also an awesome giveaway sponsored by Macmillan that will run the entire time of the read-along. 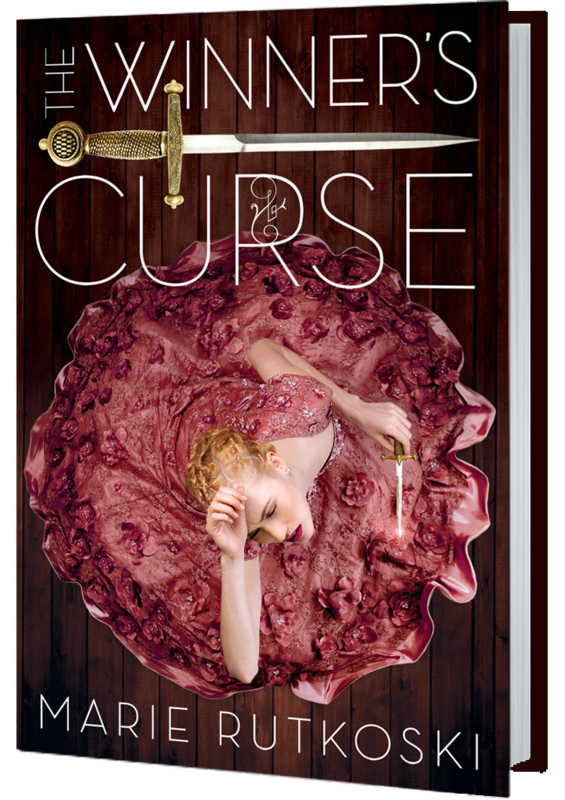 You could win a signed copy of The Winner's Curse & The Winner's Crime!! There will be tons of ways to enter and double/triple your chances of winning! We hope you will join us and follow along! This is one series you DO NOT want to miss out on! Make sure to follow the HASHTAG #TheWinnersTrilogy on twitter!